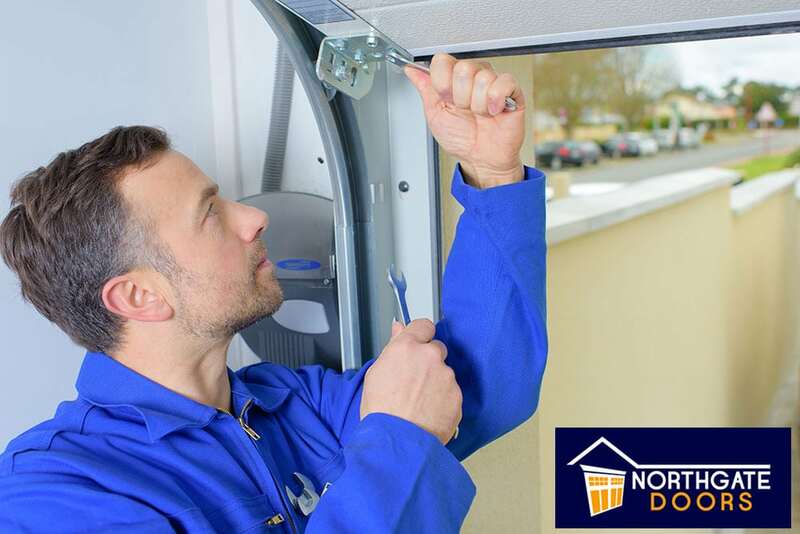 Keep your garage door in great working order by calling our experienced team. You’ll always receive excellent customer service. Routine maintenance is a great way to keep your family and pets safe. 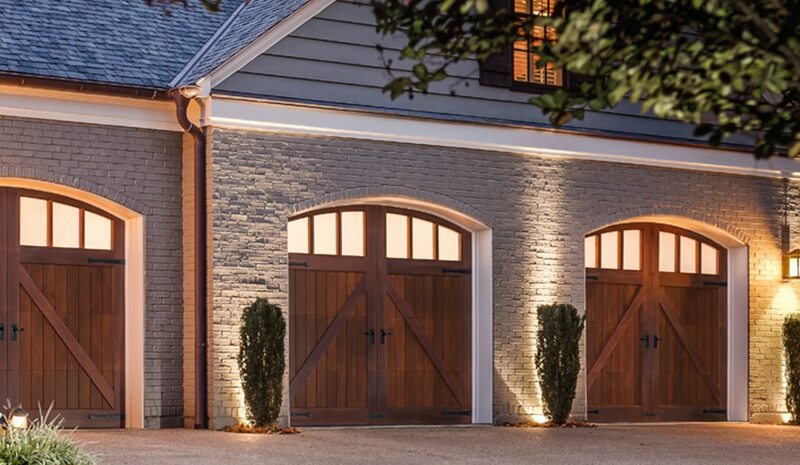 Since 1972, Northgate Doors has provided excellent garage door repair services in Chattanooga, TN and the Tri-state area. We use no subcontractors, and all of our installers, and service teams are professionally trained. We have 6 service teams so we can serve you better, at your convenience. Our goal is customer service, therefore, we treat each customer’s home as if it were our own, and we respond to your service needs as quickly as possible.